Backers of some of Britain’s most successful technology and e-commerce businesses, including seven companies valued at over £1 billion, are to offer their expertise through a new investment boutique. 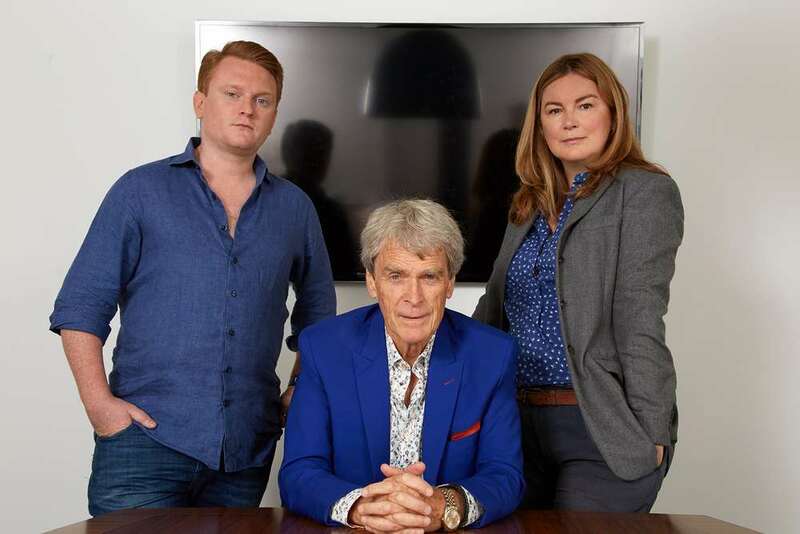 Michael Jackson, former chairman of Sage and PartyGaming, is to join forces with James Cox, founder of sleep tech company Simba, former marketing director of Zoopla from start-up to its £1.6bn IPO, Charlotte Harper, hedge fund and family office specialist Julian Barnett and The Garage Soho led by advertising guru Sir John Hegarty to form YYX Capital (www.yyxcapital.com). Focusing on consumer internet, e-commerce, B2B and SaaS (Software-as-a-Service) startups, the firm will offer investment advice to family offices and ultra-high-net-worth individuals, drawing on the experience of a team that has been involved in the creation of seven “unicorns” – tech-related businesses worth over £1bn. Though not a fund, the backers of YYX Capital will aim to co-invest with clients and will offer significant value to investee businesses through their extensive branding and marketing expertise as well as experience of scaling businesses globally. With over £50m of capital committed at launch – the firm’s commitments are expected to reach £100m per annum. YYX’s Venture Builder arm will partner with early stage companies to help them grow and develop, providing them with access to an expert resource network. Julian Barnett, investment partner, added: “My experience in running a family office has shown me that this area of the market is critically underserved. We see an exciting niche in which to operate. The team also includes Raoul Shah, founder of global creative communications agency Exposure and David Hickson, former Lastminute.com, where he played a part in one Europe’s biggest tech-exits (lastminute.com‘s $1bn disposal to Sabre Travelocity). YYX Capital aims to source five-to-seven early stage deals a year, investing up to £10m per deal. It will also look to make two or three larger growth or special situation investments of up to £25m each per annum. Unlike many venture advisors, the firm will not charge a management fee to investors, only making money on the successful realisation of investments. It has already picked up mandates from a number of leading family offices to outsource their venture investing.